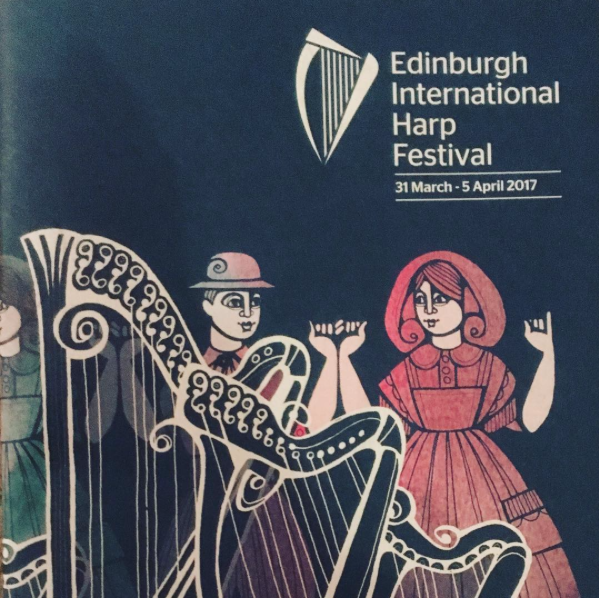 I am really looking forward to teaching a weekend course at this years Edinburgh International Harp Festival. My course will be elementary/intermediate standard and we will be learning a selection of old and new tunes from various different islands in Scotland. 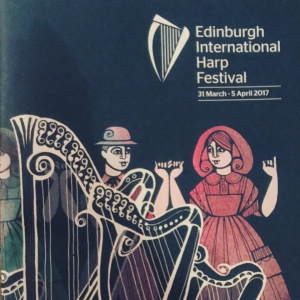 Booking is now open and can be done through the EIHF website here. The program this year looks great with a huge selection of classes and concerts, I can’t wait.